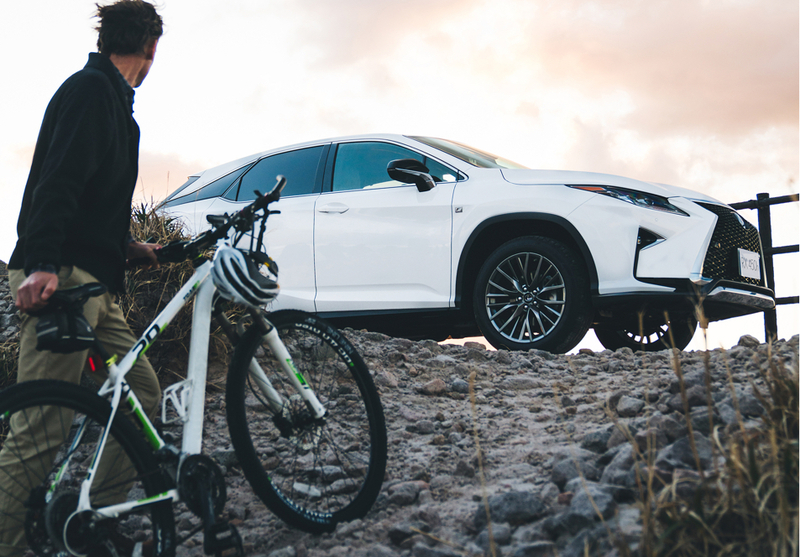 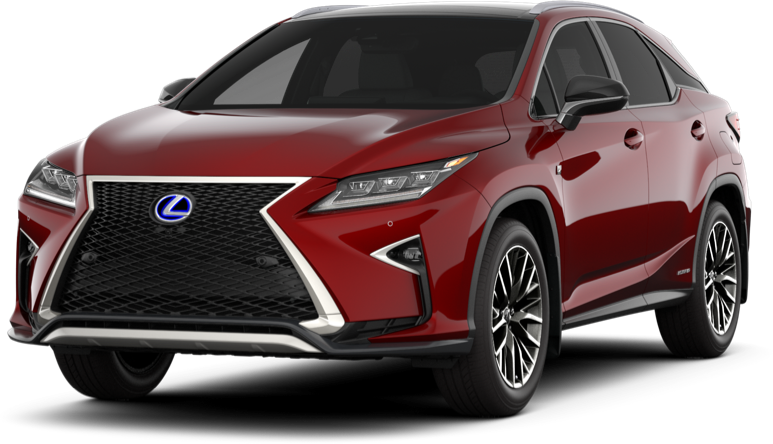 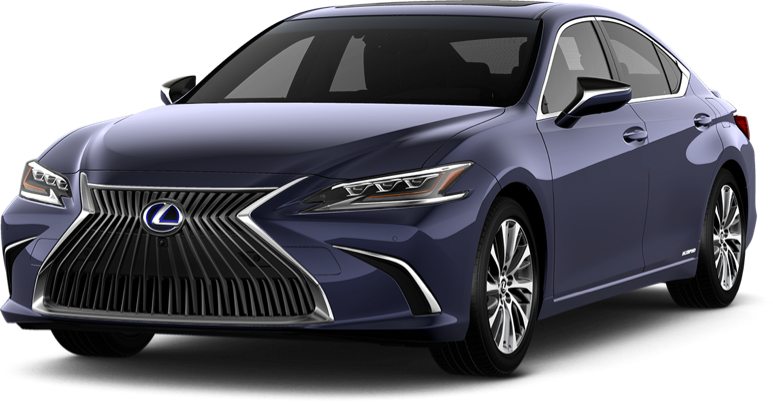 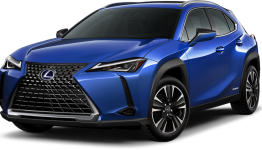 Looking for a 2018-2019 Lexus Hybrid for sale in Montreal? 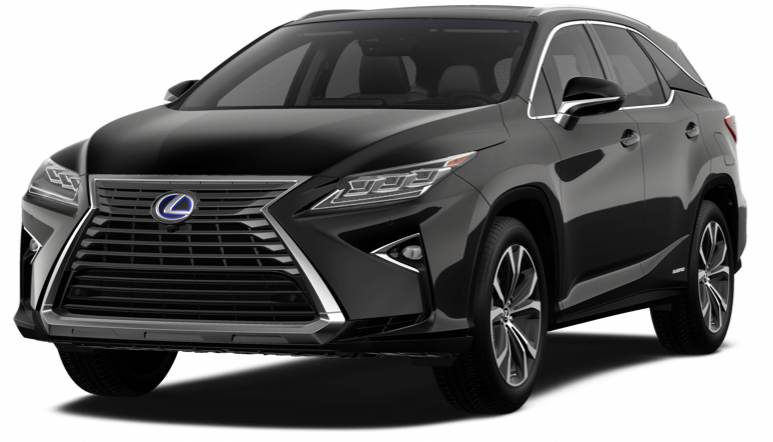 Come visit us today at Spinelli Lexus Lachine near St-Laurent and discover our full line of Lexus Hybrids in Montreal! 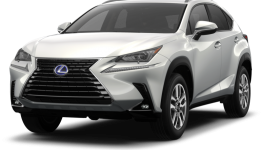 Try one of our hybrid cars near Laval and you will certainly fall under its charm!